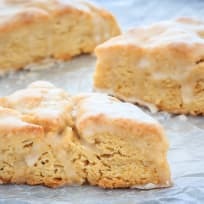 Vanilla Scones are a great beginner scone to try your hand at. So simple, so tender. 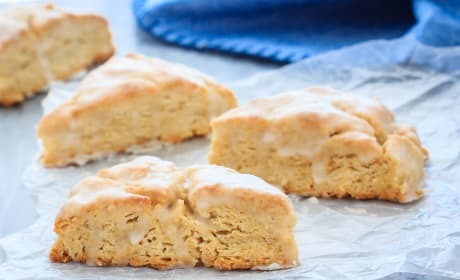 Vanilla Scones are sweet and simple. 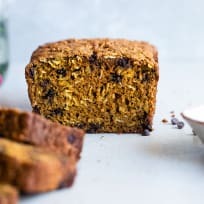 They're wonderful for breakfast or with your afternoon cuppa. 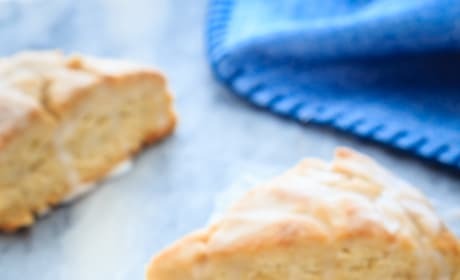 Making Vanilla Scones is so easy to do you might start doing it once a week. 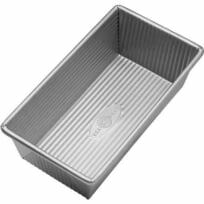 It's a great baking project for you and your kids. 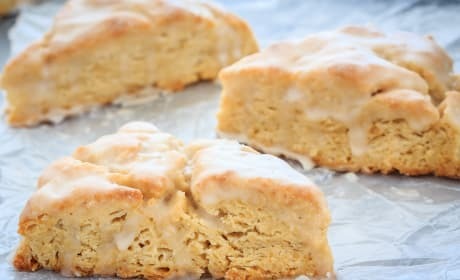 Vanilla Scones are the sweetest way to start the day. 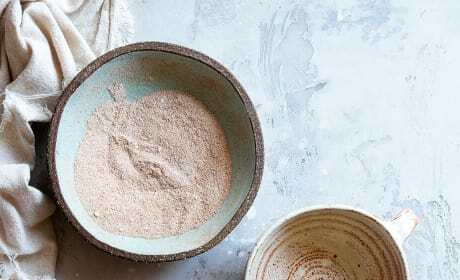 This simple recipe is also great for tucking into lunchboxes. 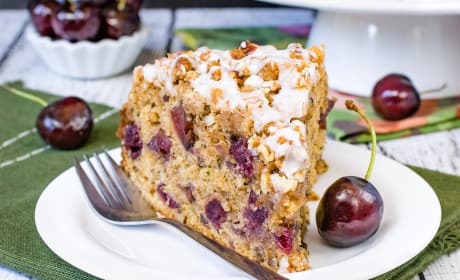 Cherry Zucchini Coffee Cake will bake up beautifully and fill your whole house with delicious scents. One slice will make you so happy you took the time to whip it up! 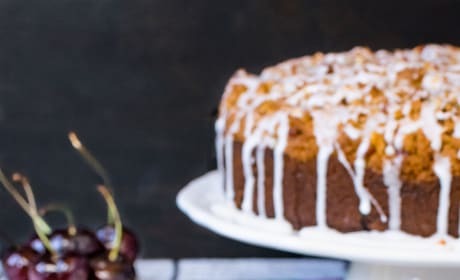 Cherry Zucchini Coffee Cake is just the thing to serve to coffee-loving friends, because it's the perfect pairing! 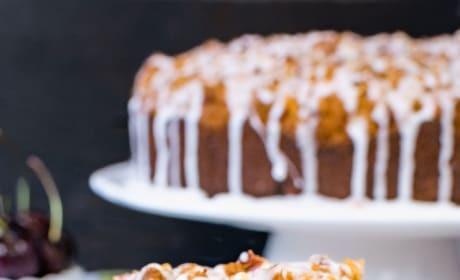 Just look at that glaze! 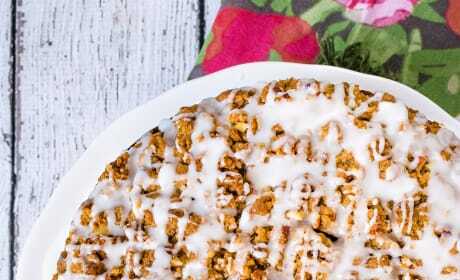 Cherry Zucchini Coffee Cake combines some mega delicious flavors into one awesome breakfast treat. Grab a cup of coffee and dig in. 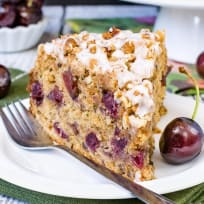 Cherry Zucchini Coffee Cake bakes up easily in your favorite cake round or even a bundt pan. 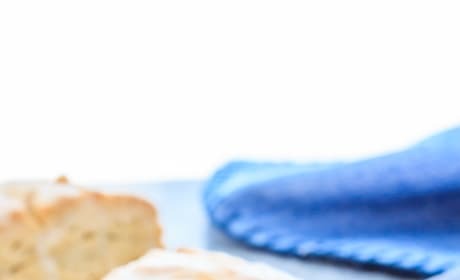 Don't forget the drizzle! 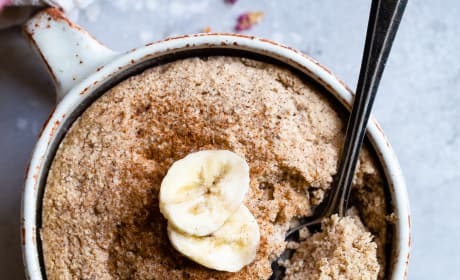 This Easy Banana Bread Mug Cake could totally double as both breakfast and dessert. It's fantastic! 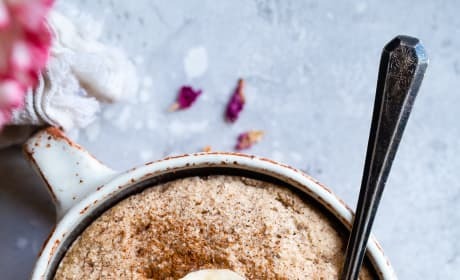 An Easy Banana Bread Mug Cake is just what you need to have a sweet treat without effort or too much sugar. We like that! 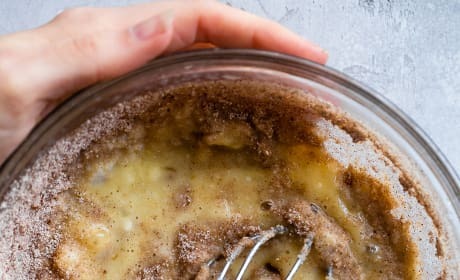 An Easy Banana Bread Mug Cake is exactly the treat you want when you're watching what you eat. And it's quick to make too! 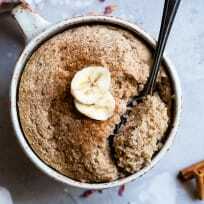 This Easy Banana Bread Mug Cake will curb any craving you have. Breakfast or dessert, it's just sweet enough.